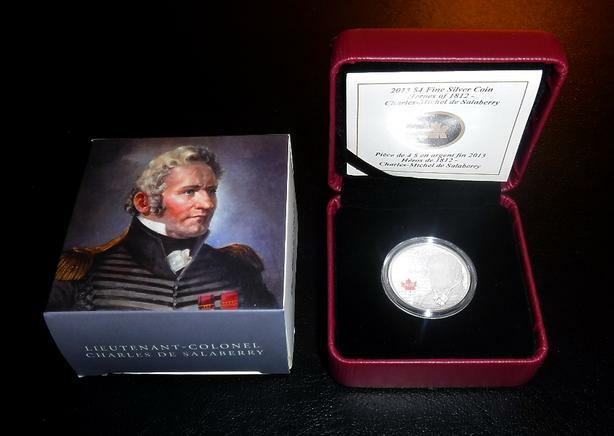 For sale a 2012 99.99% silver $4 Charles-Michel de Salaberry coin from the Heroes or 1812 series as shown in the pictures. 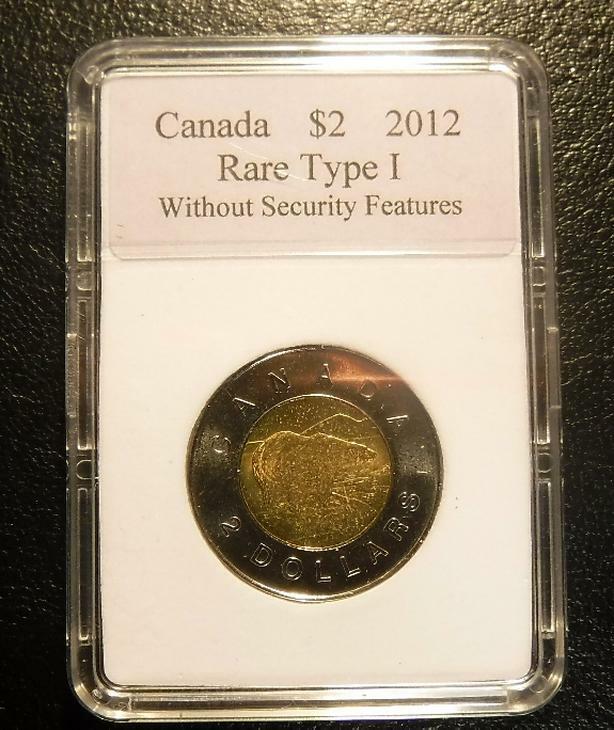 Comes in original RCM case with COA. 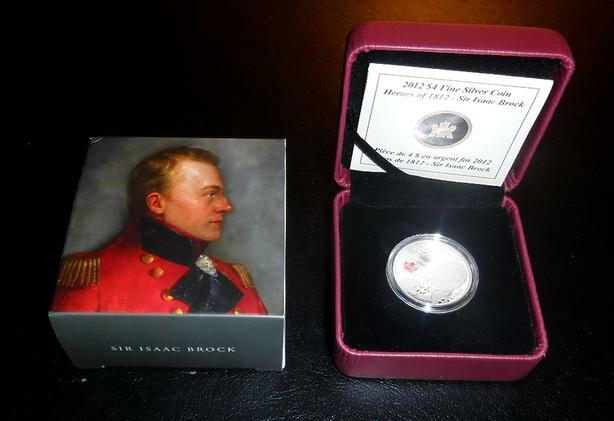 For sale a 2012 99.99% silver $4 Sir Isaac Brock coin from the Heroes or 1812 series as shown in the pictures. 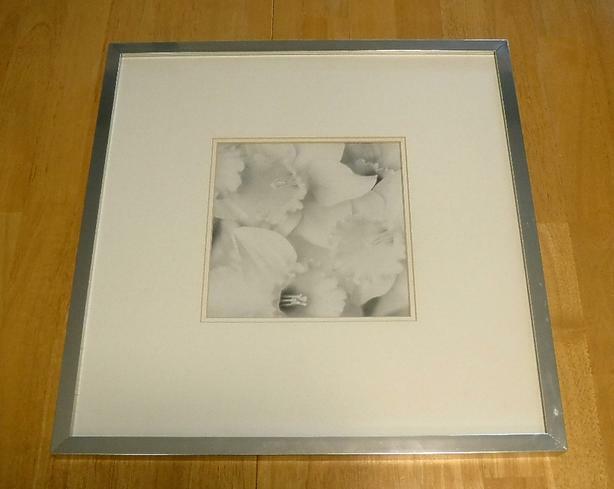 Comes in original RCM case with COA. 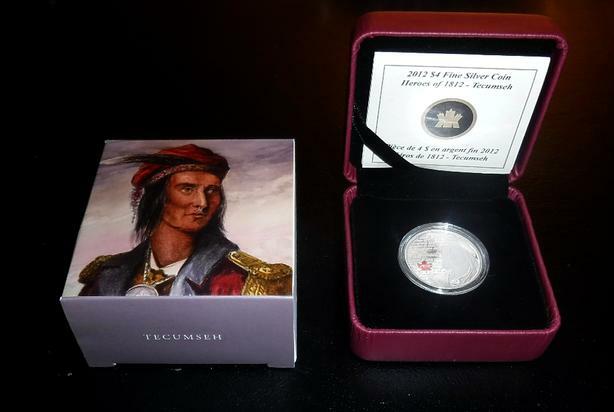 For sale a 2012 99.99% silver $4 Tecumseh coin from the Heroes or 1812 series as shown in the pictures. 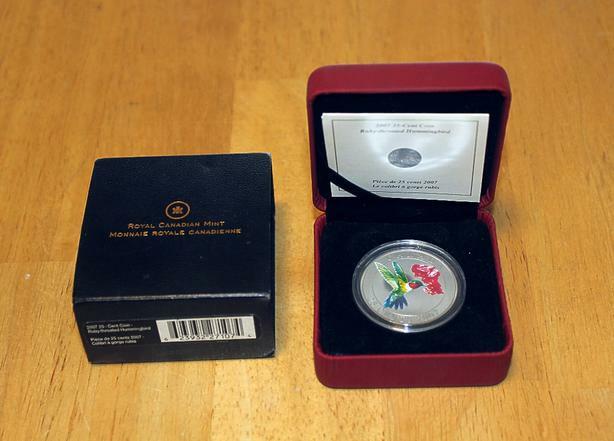 Comes in original RCM case with COA. 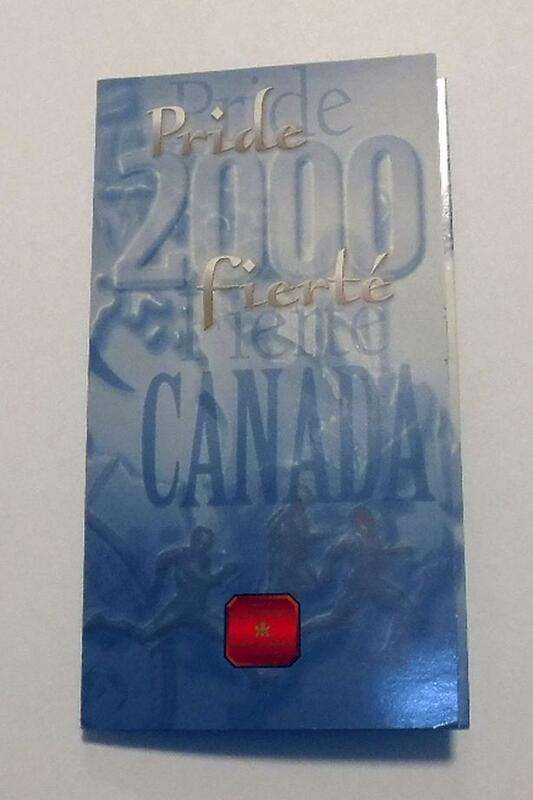 ssued to celebrate the year 2000, this was the first colourised coin issued by the Royal Canadian Mint. 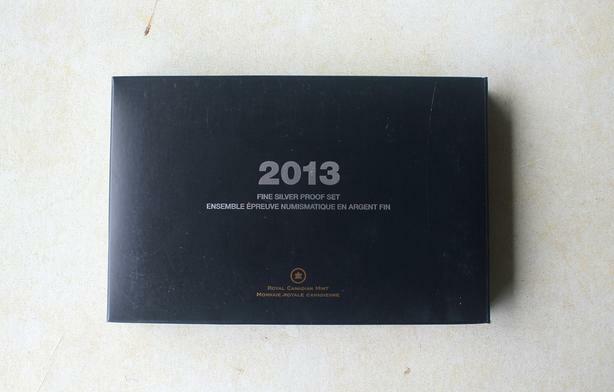 Comes in original folder but, no cello-wrap. 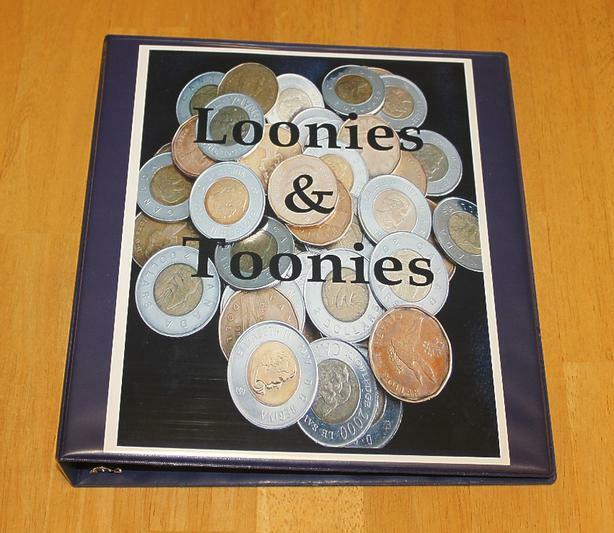 For sale is a 2015 Looney Tunes Merrie Melodies $20 coin. 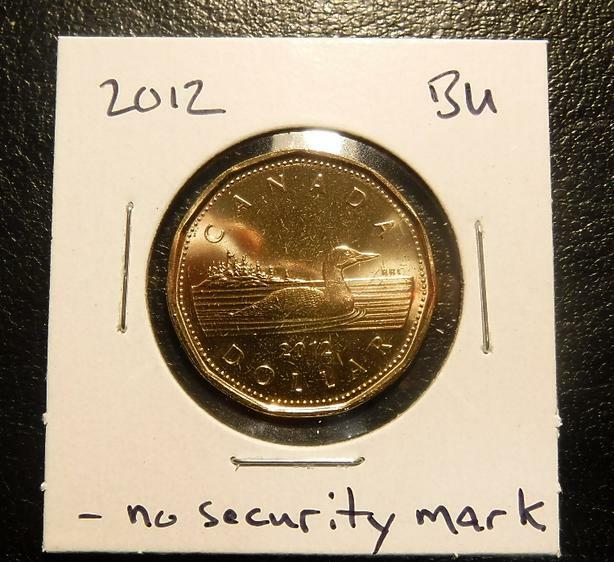 The coin weighs 31.39 grams and is 99.99% silver. 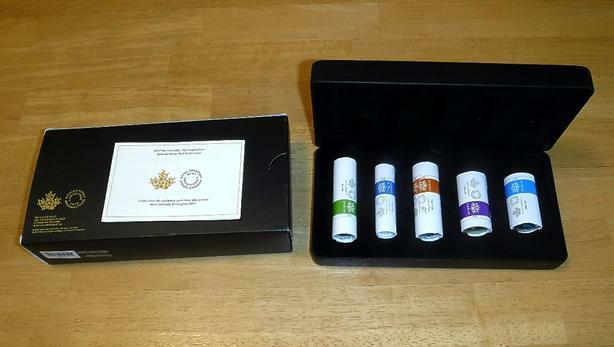 Comes in a wooden box with original outer case and COA. 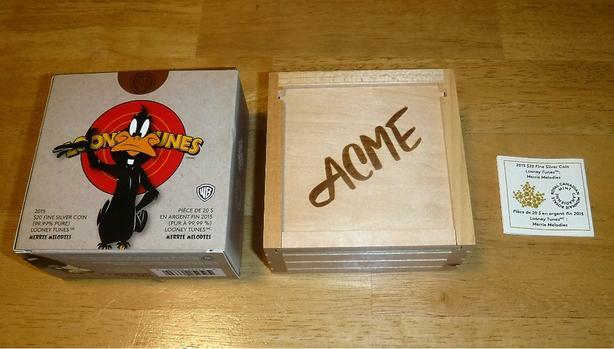 For sale is a 2015 Looney Tunes set of 4 $20 coins with the watch. 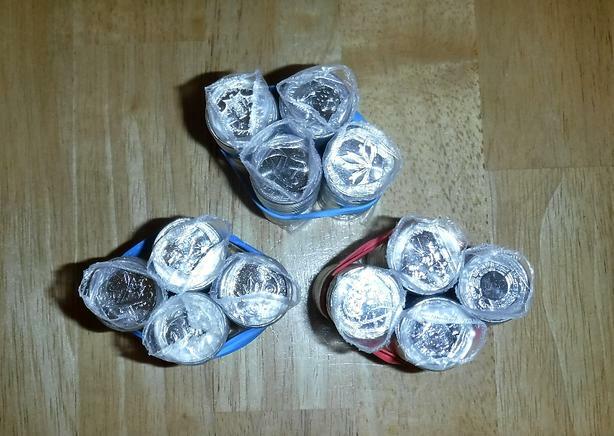 Each coin weighs 31.83 grams and is 99.99% silver. 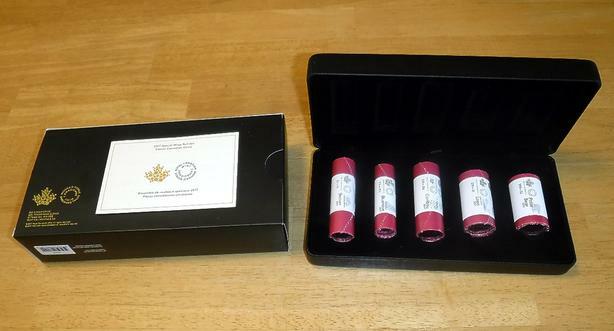 Comes in a wooden box with original outer case and COA's. 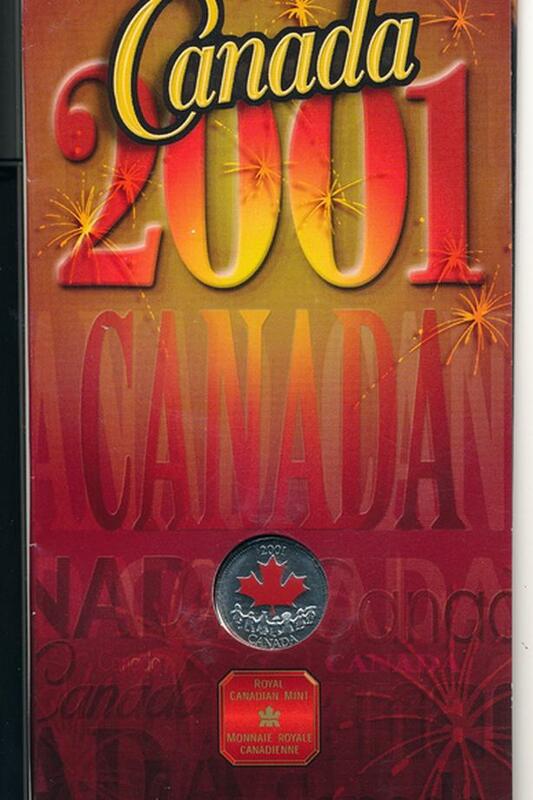 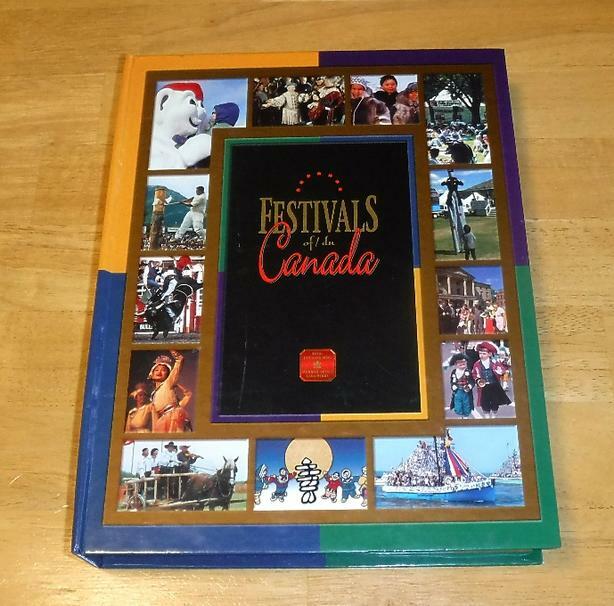 For sale is a set of 13 sterling silver 50 cent coins (2001 - 2003) celebrating the festivals of Canada. 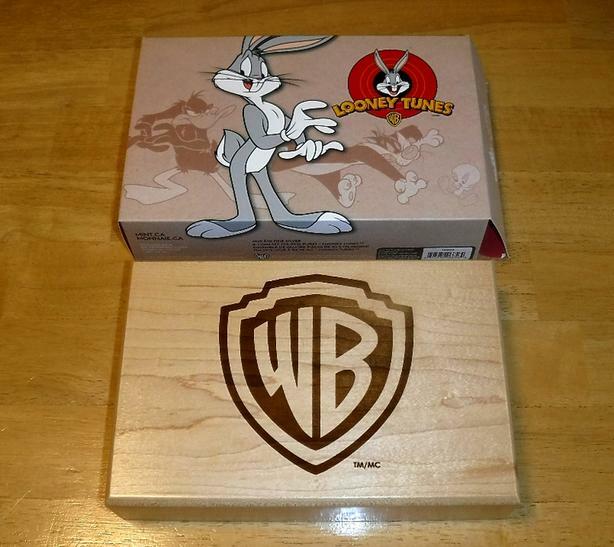 Comes in original box with booklet and COA's. 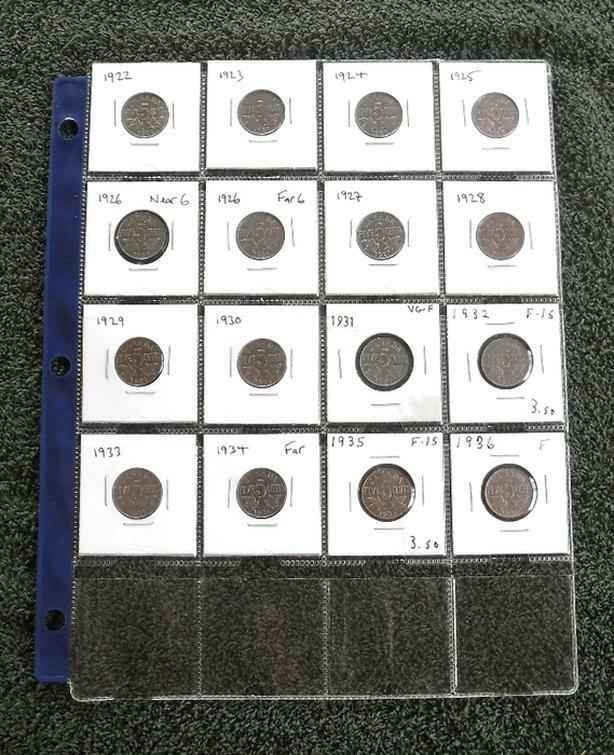 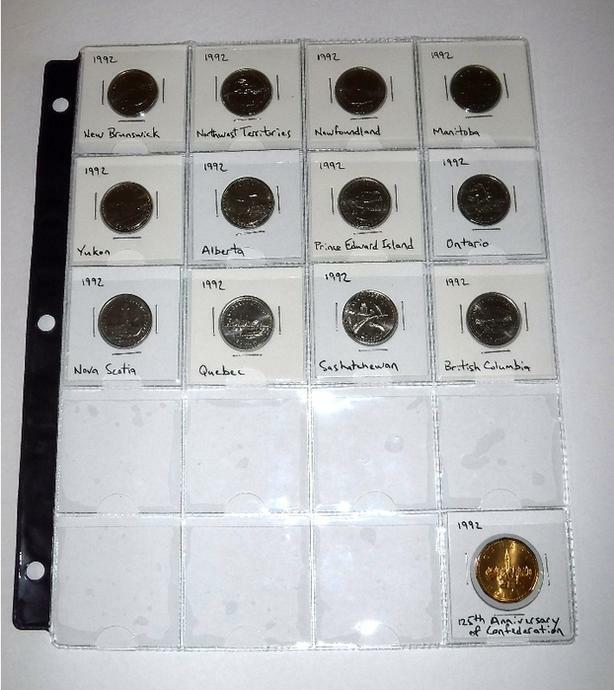 For sale is a sheet of nickels from 1922 to 1936 as shown in the picture. 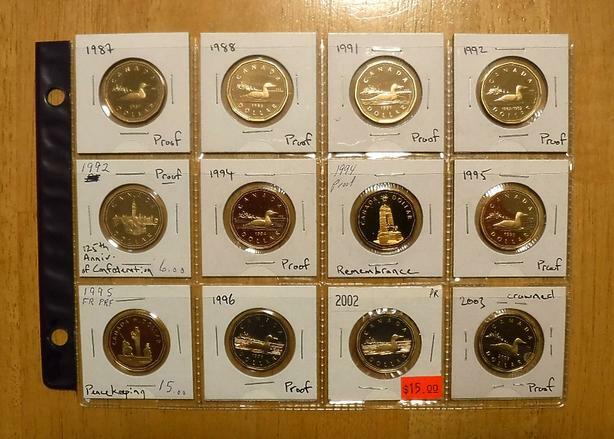 Includes the 1925, 1926 (near 6) and 1926 (far 6). 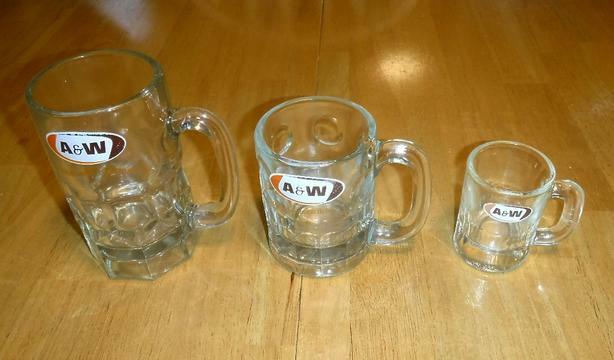 $195 for all. 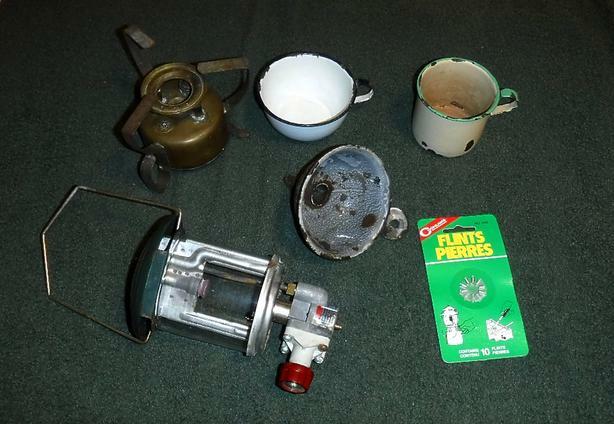 Vintage Reform Alcohol Camp Stove, Coleman Propane Lantern, etc.